Many Popular iPhone apps from hoteliers, travel sites, airlines, cell phone carriers, banks and financiers were found recording screens to analyze how users interact with their apps and to look for any errors. These apps, in most cases, don't ask or inform the user before recording or screenshotting their screens. According to the latest report from TechCrunch, apps like Abercrombie & Fitch, Hotels.com, Air Canada and Singapore Airlines are involved in this practice. The companies behind these apps are using a service called GlassBox to check on the performance of their apps. While sensitive data is not deliberately collected, sometimes the masking doesn't effectively work and analysts say that these companies can already have instances of data like Passport numbers and credit card information. Imagine if your website or mobile app could see exactly what your customers do in real time, and why they did it? This is no longer a hypothetical question, but a real possibility. 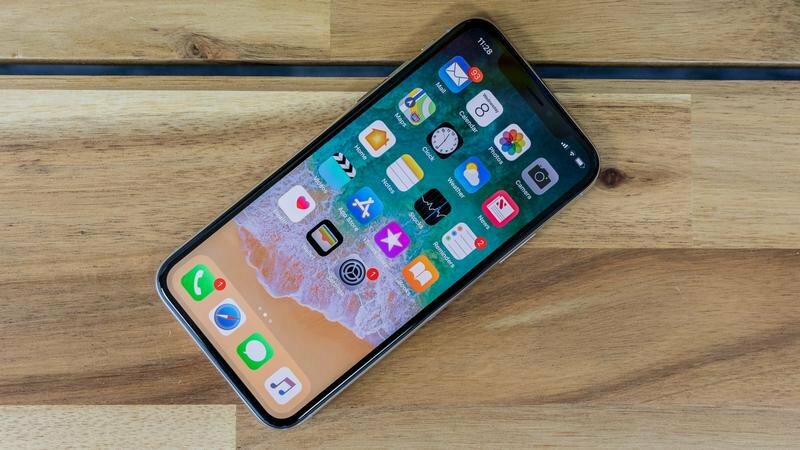 Apple has been very strict with other companies found violating the laws or breaching data and has proudly said that "what goes in your iPhone stays in your iPhone". Let's see what the company has to say about the use of these frameworks.